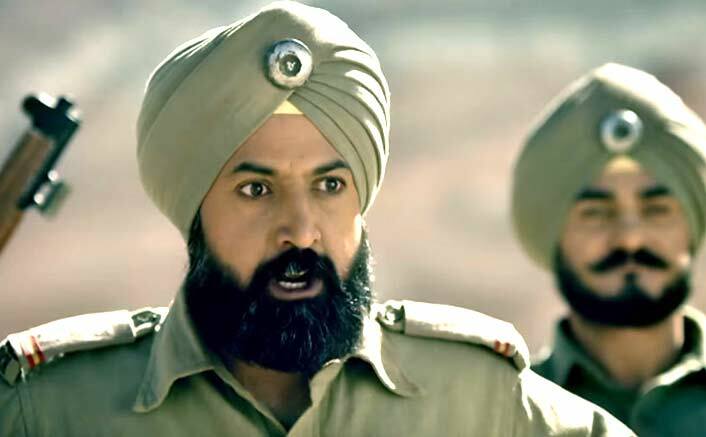 Last week just before India’s Republic Day, a sensational Teaser from the upcoming most anticipated and one of a kind war biopic on the life and valor of 1962 martyr and Param Vir Chakra recipient Subedar Joginder Singh was launched. This teaser created a buzz on social media and apart from it gained a title of “Most popular teaser of Punjabi Cinema”. Surprised! Yes, this teaser belongs to the film produced not by Bollywood but by our very own Regional Punjabi Cinema. Singer turned actor Gippy Grewal, who also featured in Lucknow Central and has sung many songs in Bollywood, will be seen as protagonist in this film. First milestone for this teaser was to reach 1 Million on YouTube, which it did effortlessly in a matter of couple of hours. Soon after crossing a mark 1 Million there was no looking back, as it soon raised 2 million views and also held no. 1 spot at the trending list in India. Miraculously, it capitalized this spot for more than 36 hours while beating the teaser of Ram Charan starrer Telugu Movie Rangasthalam 1985 which was also launched aside of Subedar Joginder Singh’s teaser. Well, the confidence of protagonist and teaser’s performance on social media and its emotional connect with audience clearly states the success story. While the release of this movie is scheduled for April but it already has created a buzz in town. The post Subedar Joginder Singh Teaser Is On A Rampage appeared first on Koimoi.